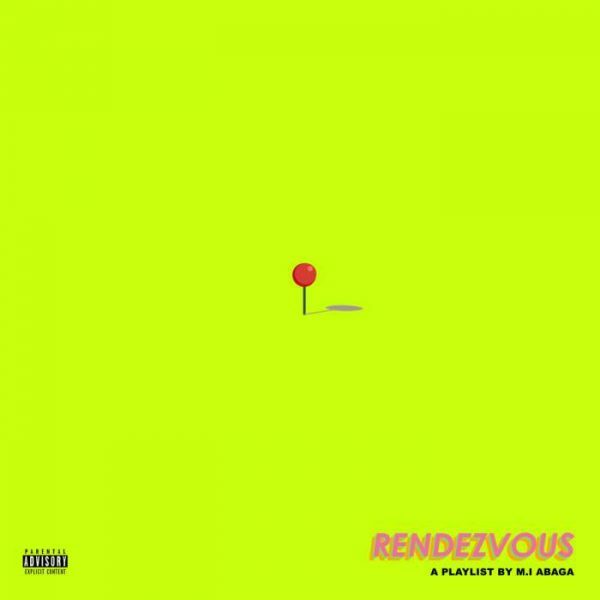 From the surprise “Rendezvous” project, here is M.I Abaga with Jiggy featuring Terry Apala. 3:17am Ligali Ayorinde, VI. This was the ladies idea and damn…no real G will ever say no to a delightful lady on a pole. More booze. Bottoms up. Jiggy was produced by Chillz and TMXO.